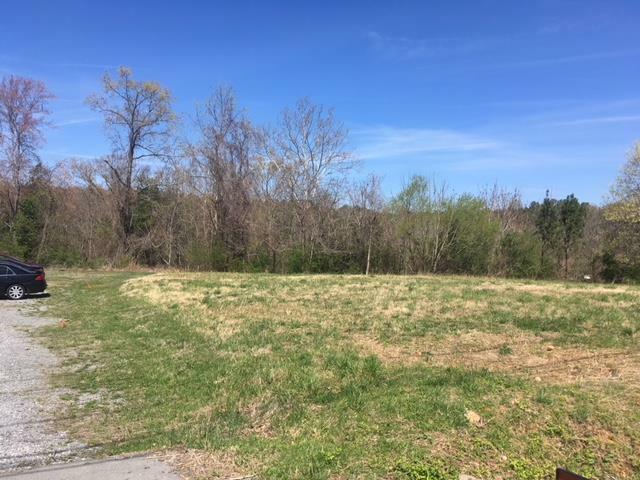 .78 Acre lot on Hwy 100 on Fairview Blvd. 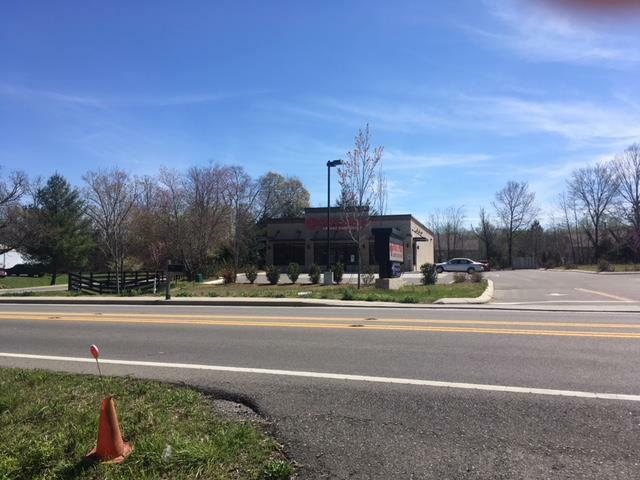 already zoned Commercial with 171 ft of road frontage. 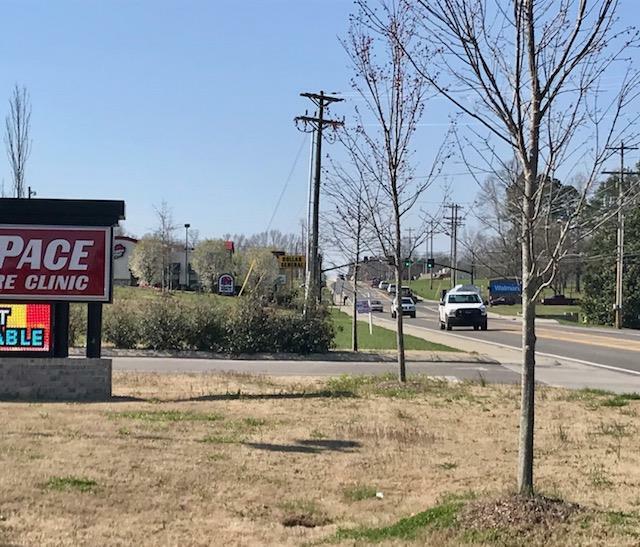 Directly across from Fast Pace & visible to and on the same side of the road as the new Walmart Supercenter, Fast Pace, Taco Bell, Freds, Dollar General are visible across the road. Agent related to seller.